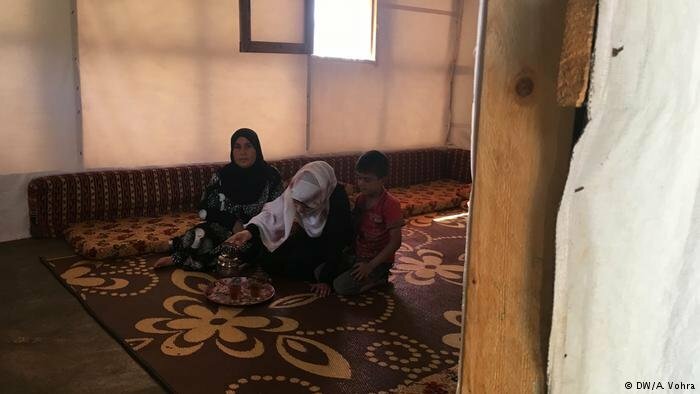 As fighting in Syria has slowed down, refugees and internally displaced people have started returning to their former properties - only to often find bombed-out buildings where their homes once stood. Amid a staggering number of land disputes arising as a result of the war, women are sometimes resorting to desperate measures in a bid to escape destitution. 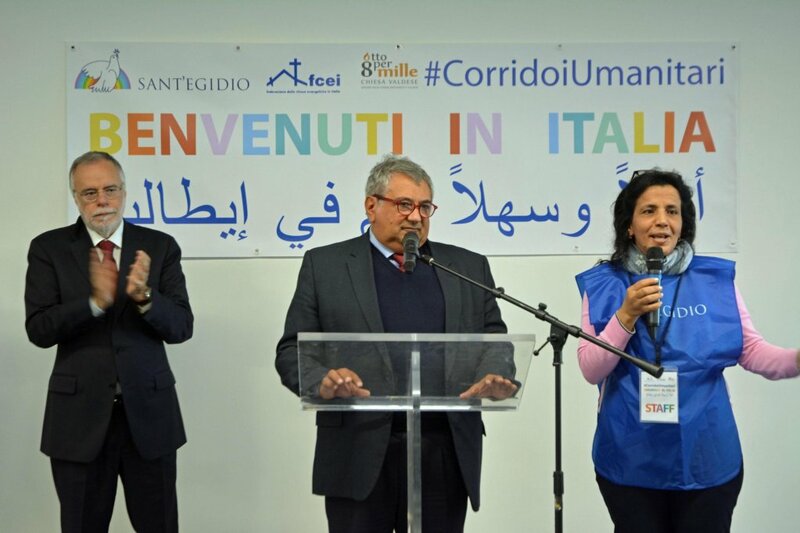 Two Syrian-Palestinian brothers will be urgently transferred to Italy from Lebanon through a humanitarian corridor. The younger of the two will undergo a marrow transplant and his brother will be the donor. 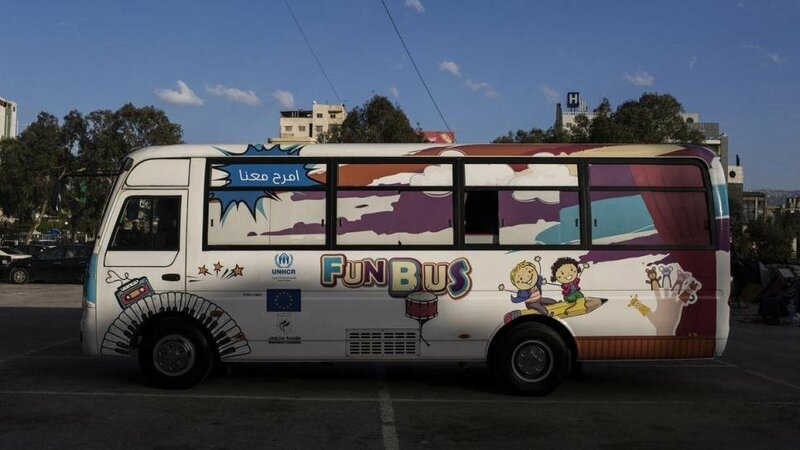 An initiative by the UN Refugee Agency UNHCR and the European Union is providing a "Fun Bus" in Lebanon to offer children who are forced to work on the streets a safe place to play and learn. 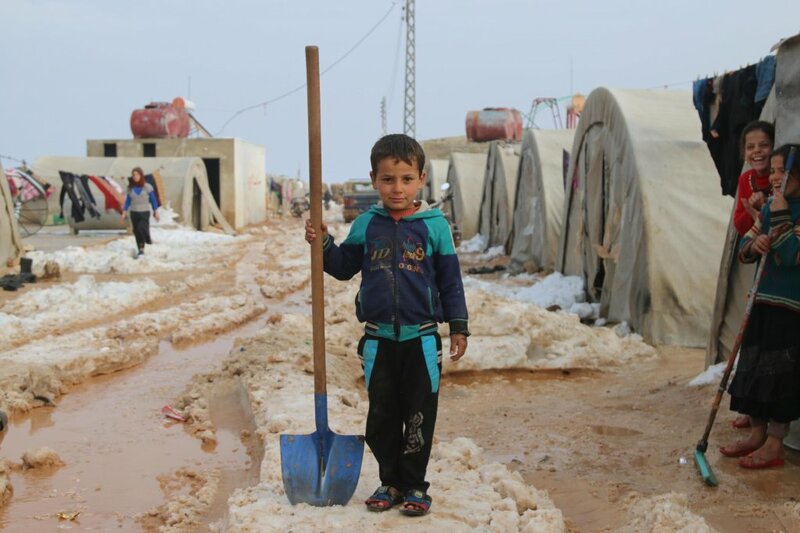 Thousands of children in camps for refugees and displaced people in Syria and Lebanon are suffering because of the freezing temperatures and flooding that have recently hit the region. 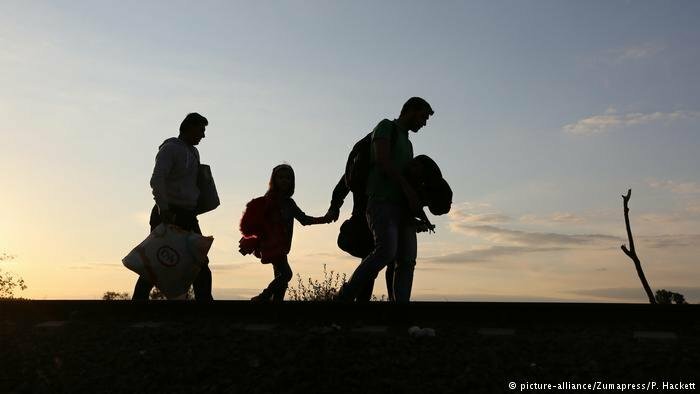 According to UNICEF, 15 children have died recently in those camps. 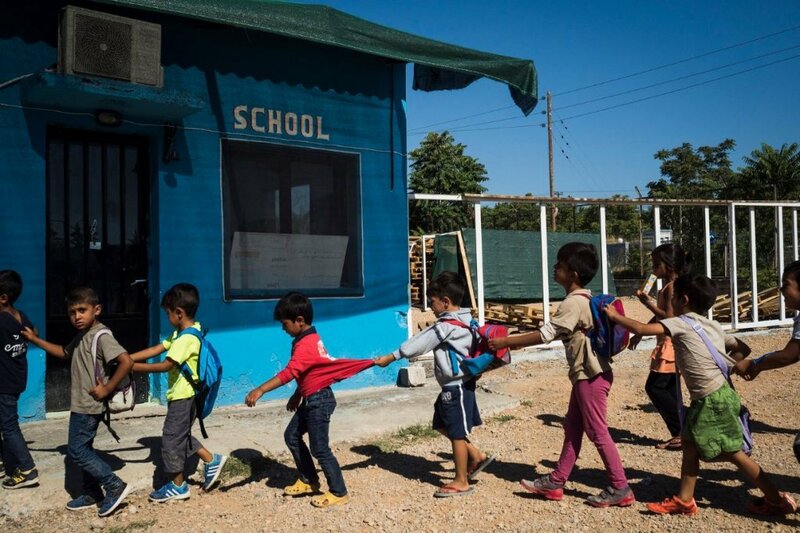 Detention centres, parallel education programs and segregation… A new report from UNESCO shows that many countries aren’t doing enough to include migrant and refugee children in their national education systems. 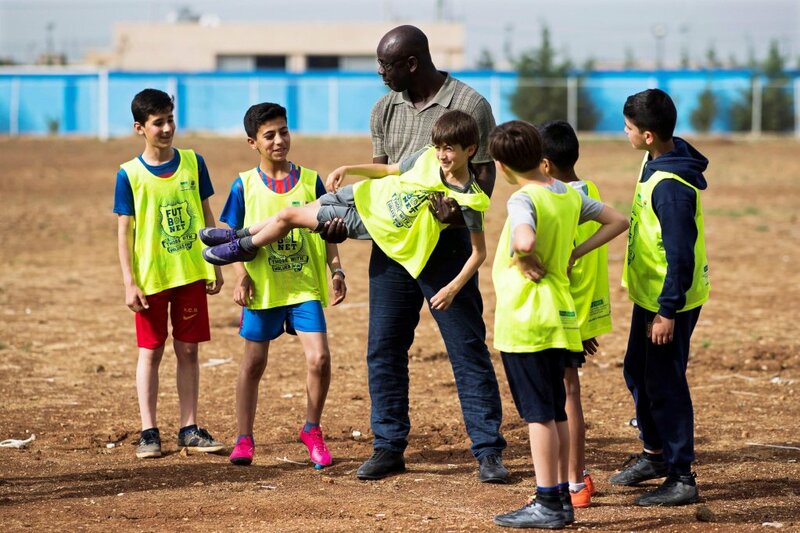 Sport can play a crucial role in helping migrant children and teenagers overcome fears and trauma. Over 70 percent of participants in a sports program run by the charity of football giant FC Barcelona "showed significant improvement," a study found. 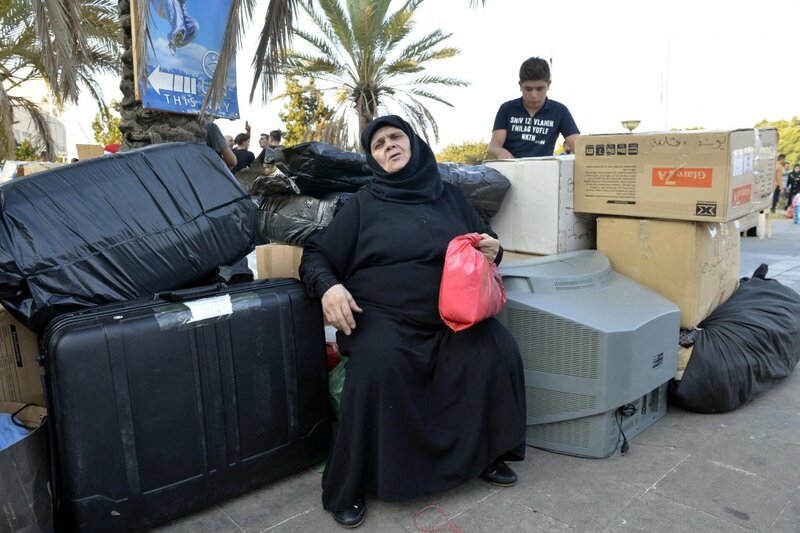 In 2016, 12-year-old Zain Al Rafeea was working as a delivery boy on the streets of Beirut when he was discovered by a famous Lebanese film director. 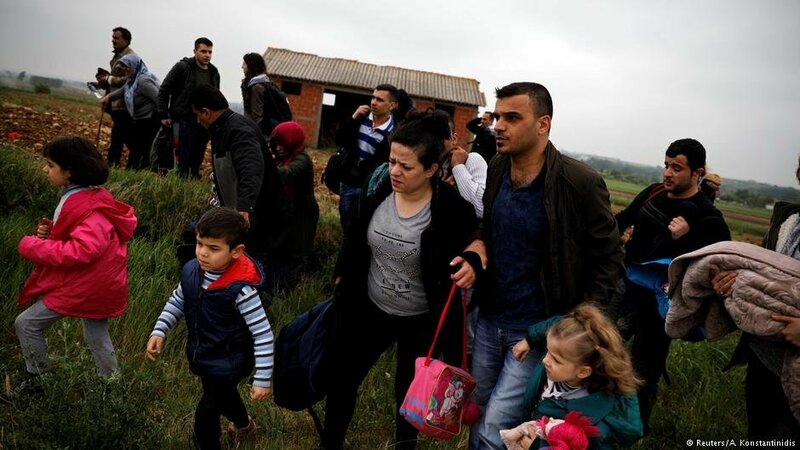 After starring in her film Capernaum, he and his family were recently relocated to Norway with the help of the UNHCR. 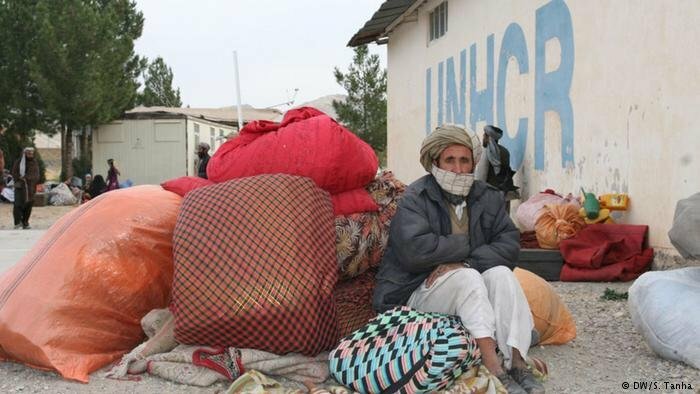 The United Nations agency tasked with helping refugees and displaced persons has appealed to donor countries to help plug a widening funding gap. The shortage of cash is especially acute in global hotspots. What is a German alt-right NGO doing in Lebanon? 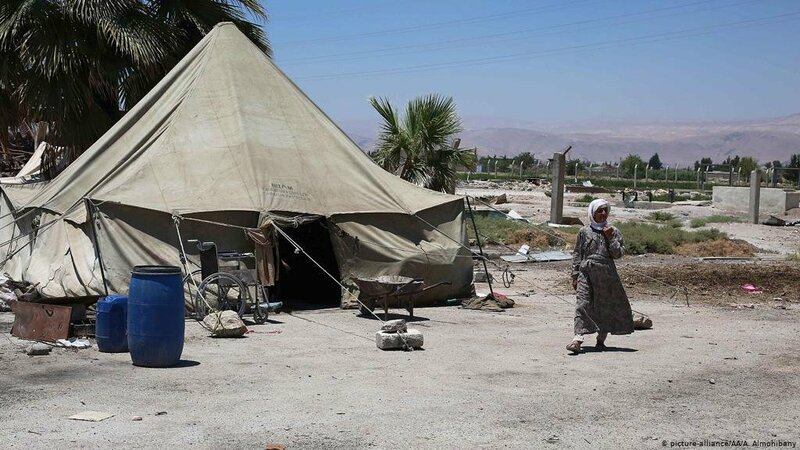 Why did an Identitarian German NGO visit a Syrian refugee camp in Lebanon? Are they really about charity or are they putting the desperate in a predicament? 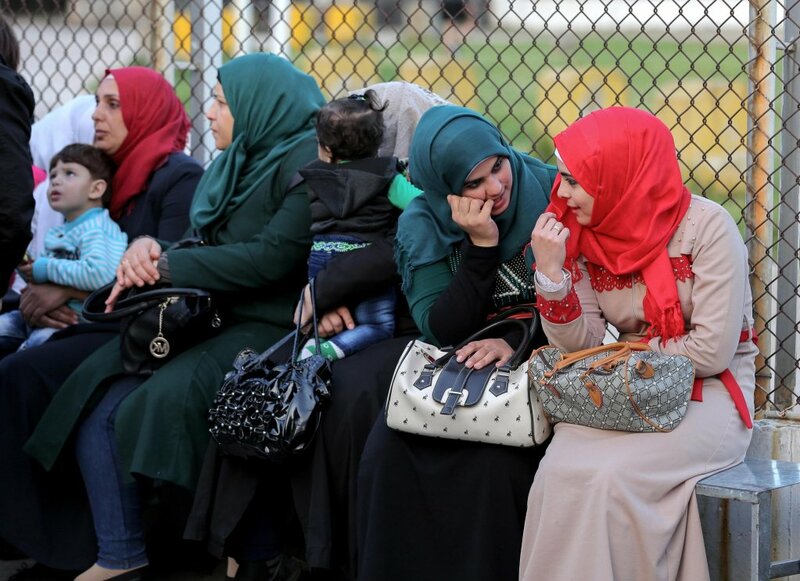 Anchal Vohra met some of those refugees to find out.